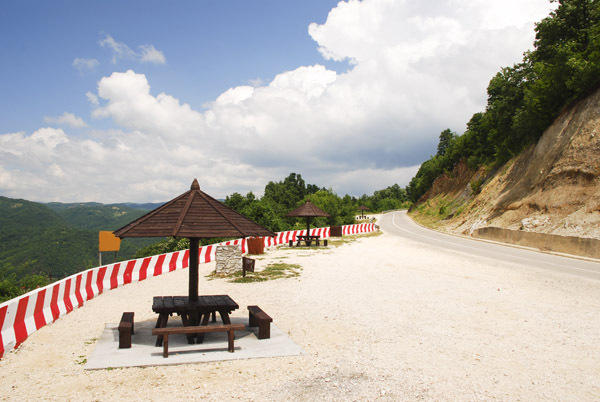 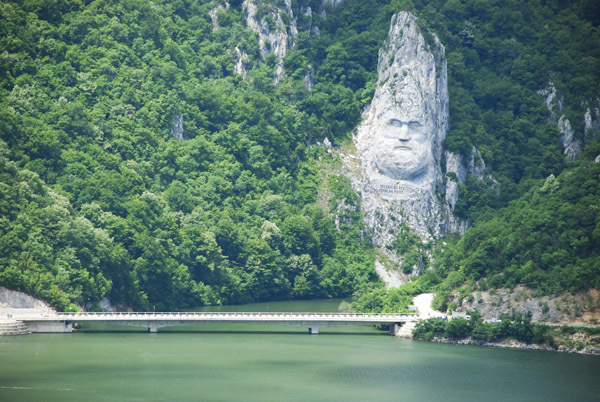 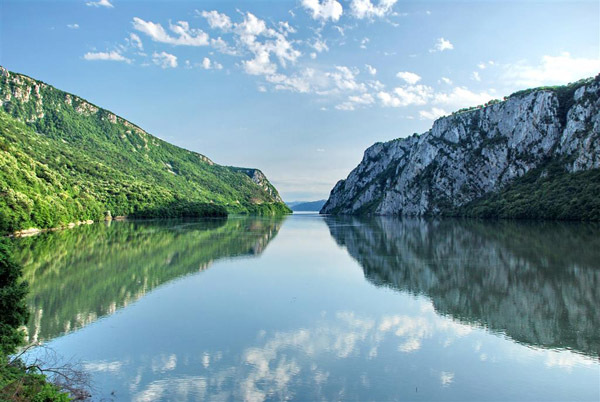 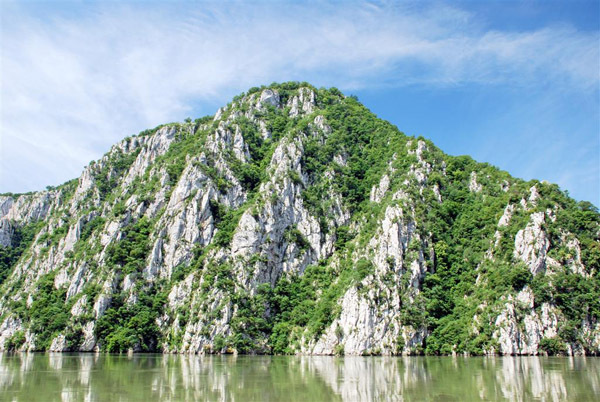 Djerdap - National Park covering an area of 64,000 hectares is one of the most visited tourist regions in Serbia, especially after the construction of dams and the creation of a large lake. 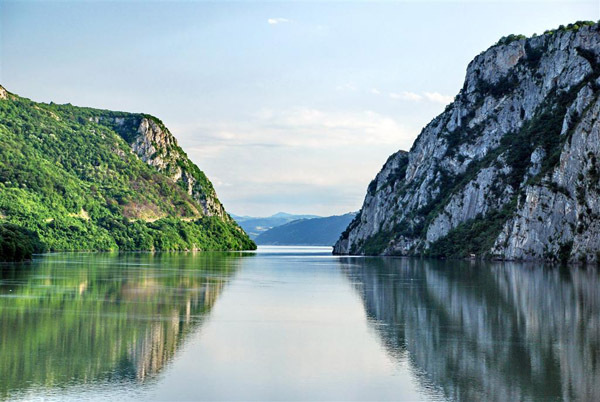 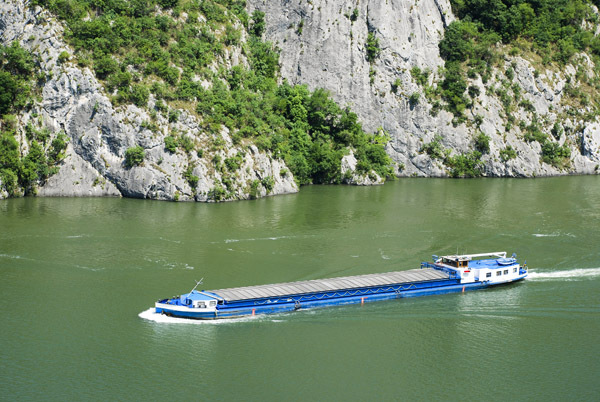 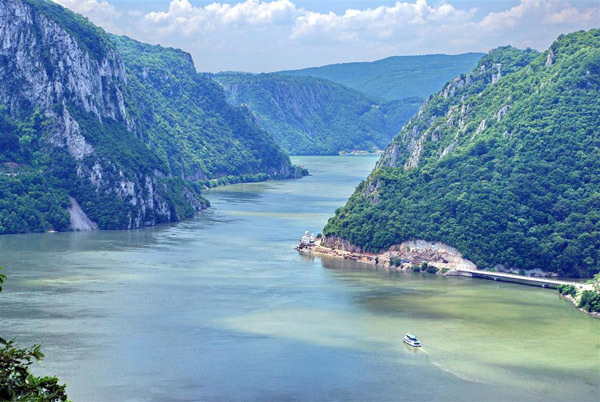 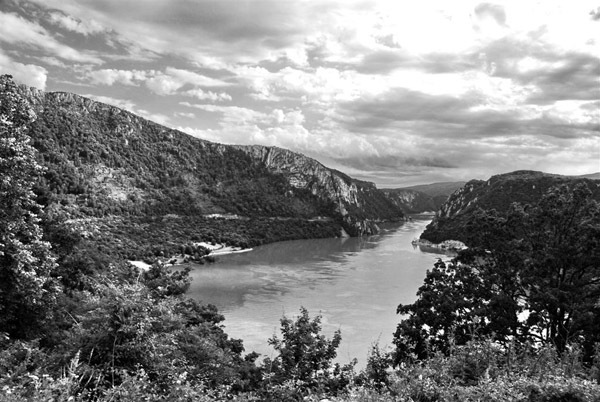 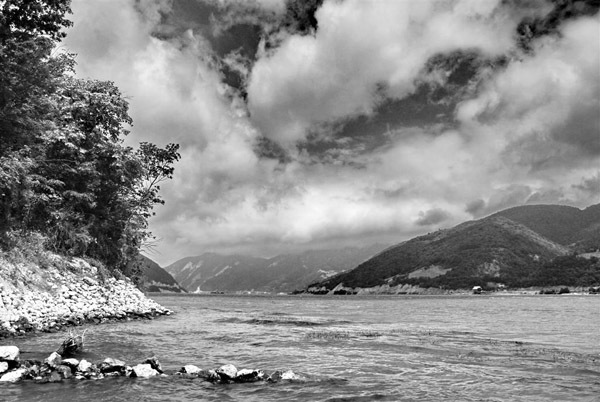 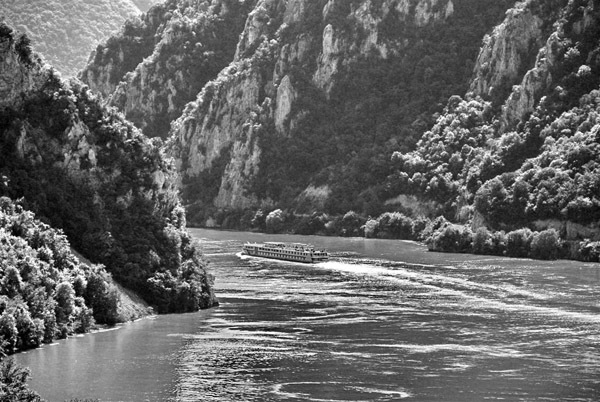 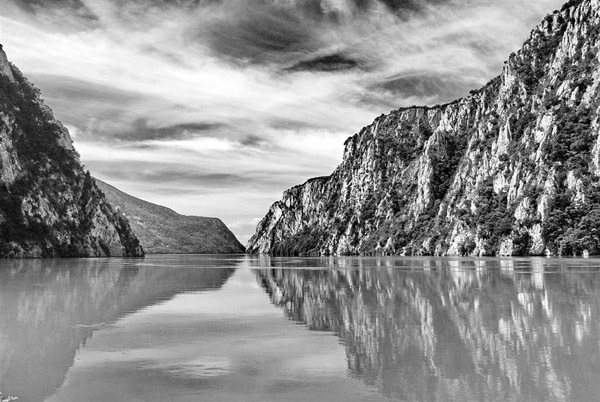 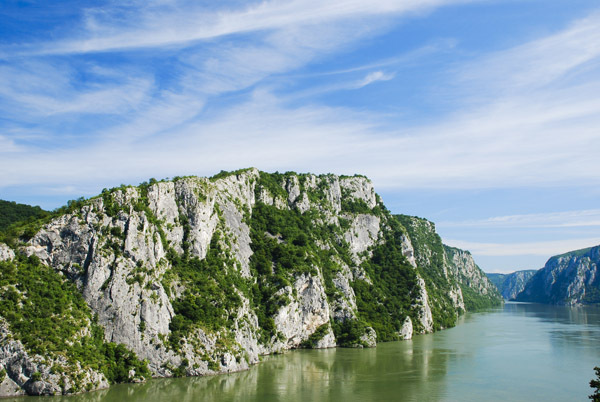 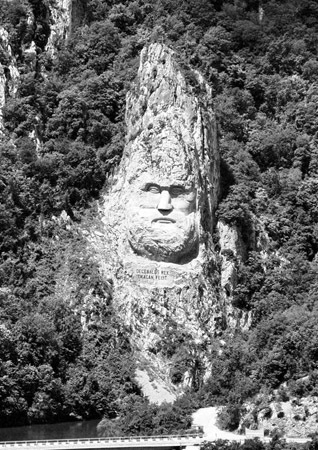 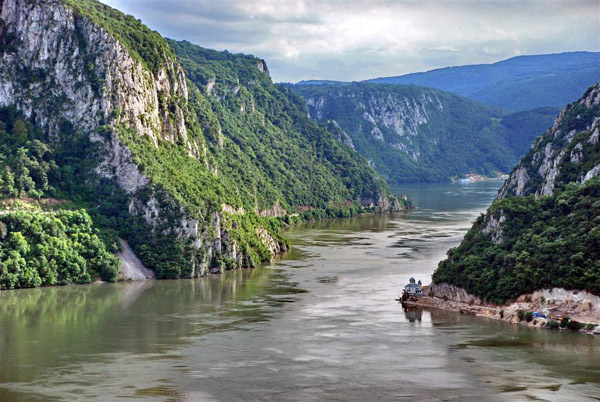 Djerdap canyon is formed Danube the second largest river in Europe. 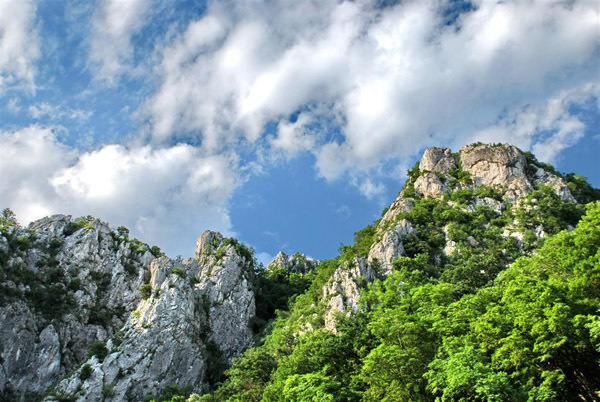 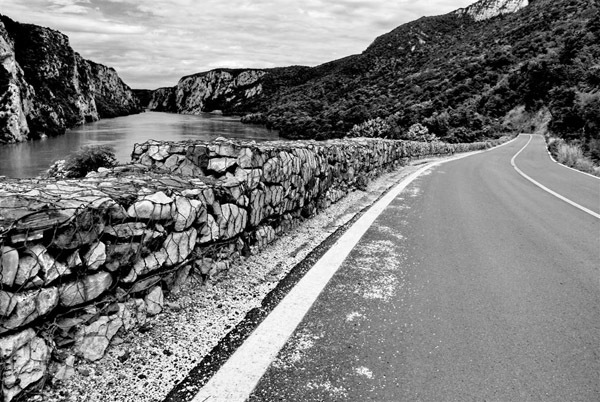 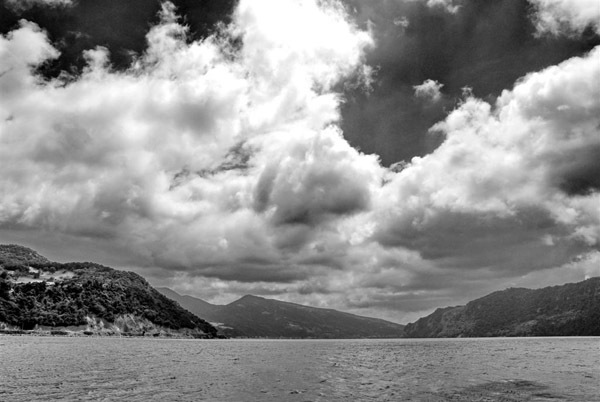 The territory of the National Park has a rich and diverse fauna and flora.